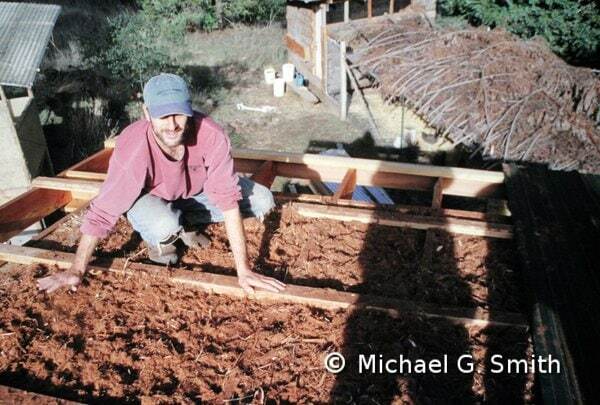 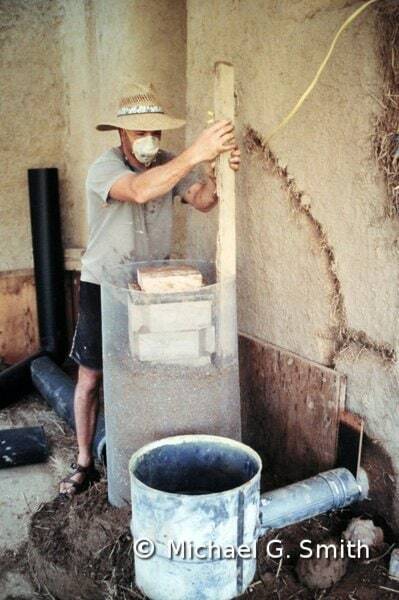 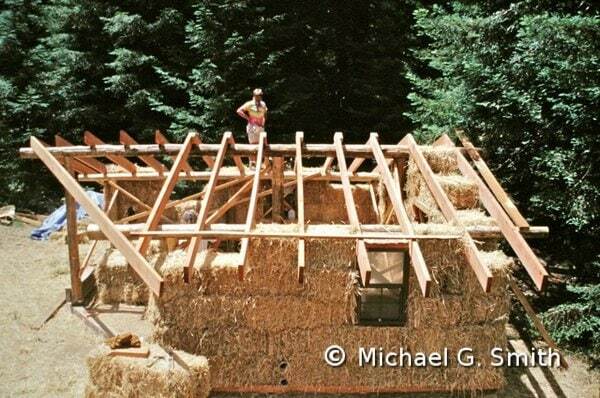 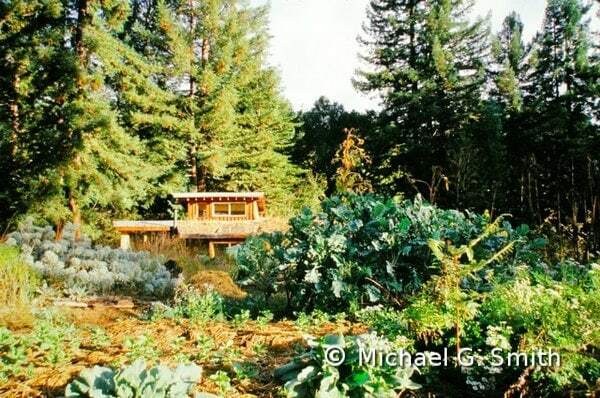 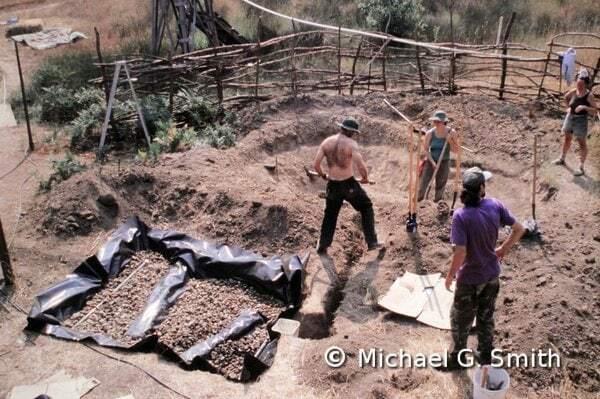 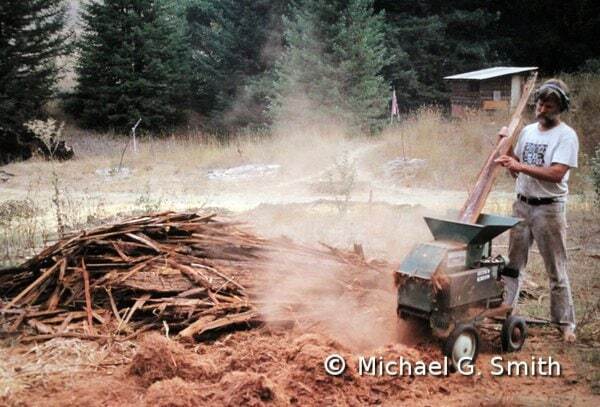 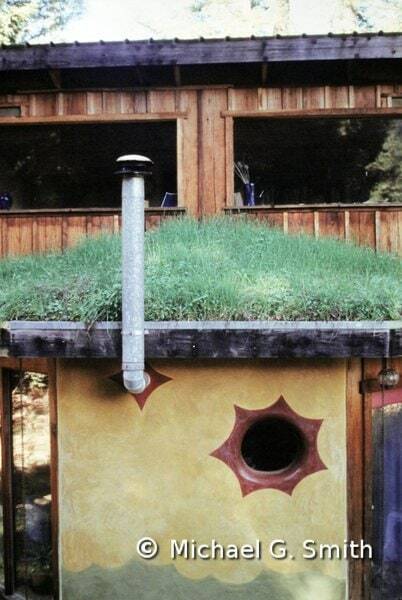 I lived at Emerald Earth Sanctuary, an intentional community and sustainability learning center in the hills of Mendocino County, from 1999 until 2010. 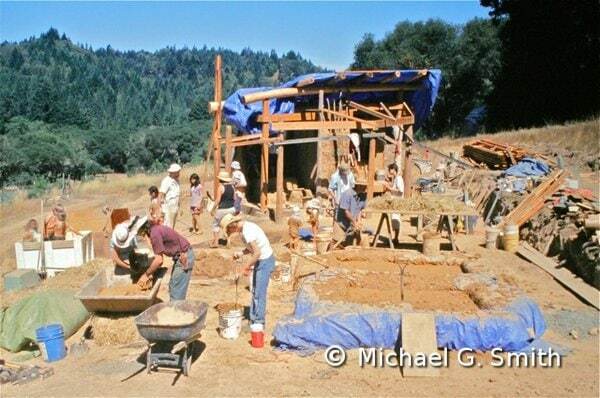 During those years I helped design and build the infrastructure needed to support up to 20 full-time inhabitants. 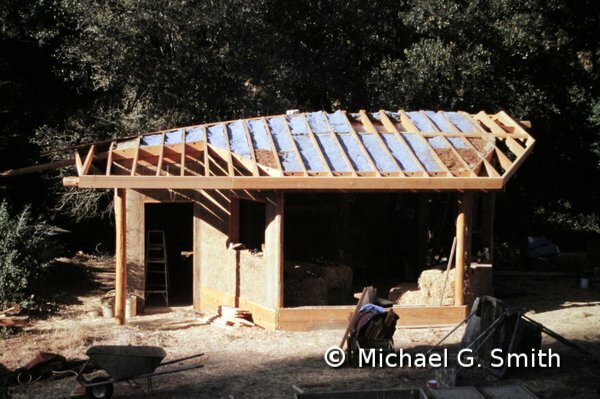 Pictured here are a few of the building projects we worked on during that time, which included six small hybrid homes, three composting toilets, a bath house/greenhouse/sauna, several sheds and livestock shelters, and a 3,000 s.f. 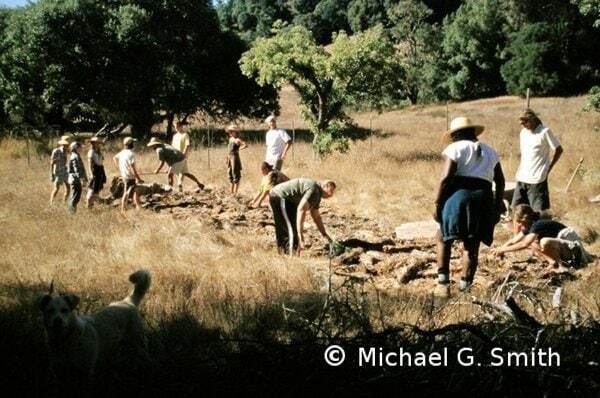 community building. 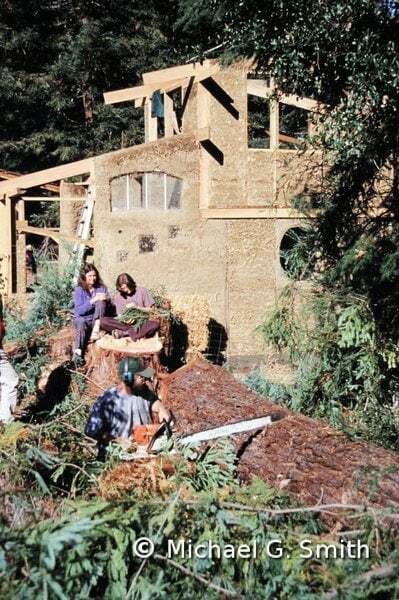 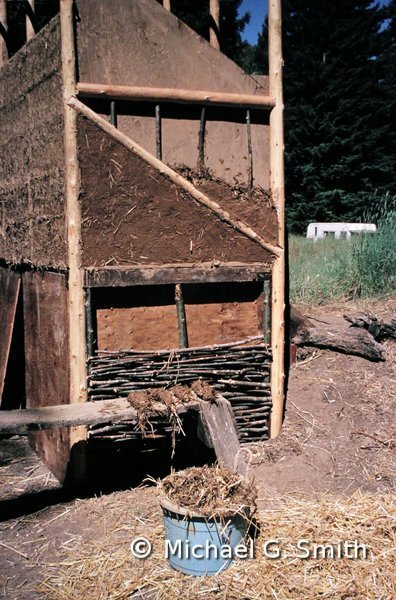 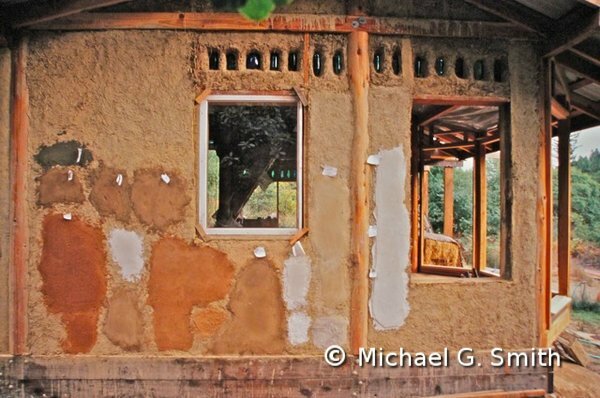 Emerald Earth is now the most complete natural building demonstration center on the West Coast, with more than 20 different techniques exhibited. 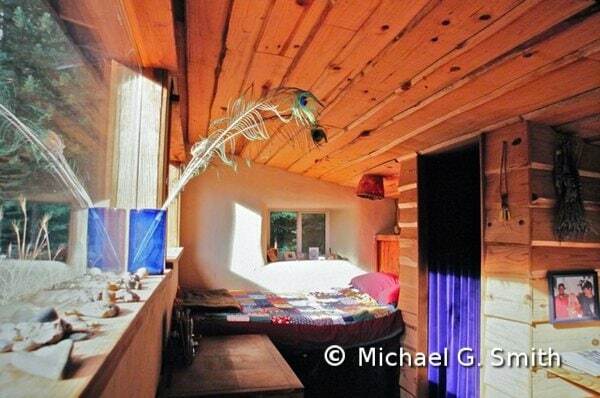 For more photos and information, go to Emerald Earth’s page.